How to do a forward roll? For many people, learning to forward roll is probably one of the most challenging and frustrating parts of Aikido training. 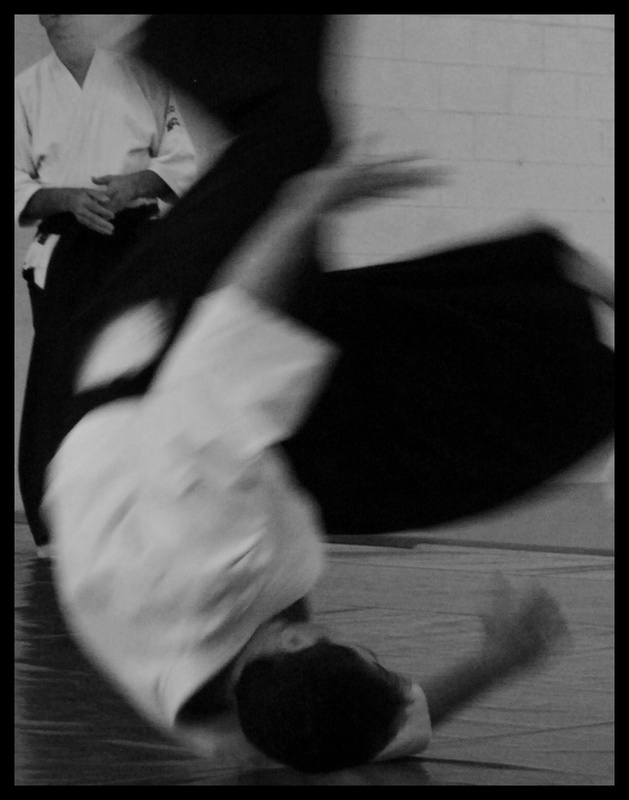 I read recently that fear of rolling is one of the major reasons that people avoid taking up Aikido. It is also apparantly one of the major reasons people leave. Over the years, I have had the misfortune of witnessing way too many Aikido practitioners mistake a forward roll as some form of straight over the head circus tumble. The end result is always the same – injury followed by fear. This is particularly so if you try to circus tumble out of a correctly applied Aikido technique. One of the most effective forward rolling methods that I have seen is that developed and applied by Donovan Waite Sensei (7th Dan). This method of rolling is what is taught at our dojo. Major benefits include that is more gentle on the body, easier to learn, and importantly martially effective.